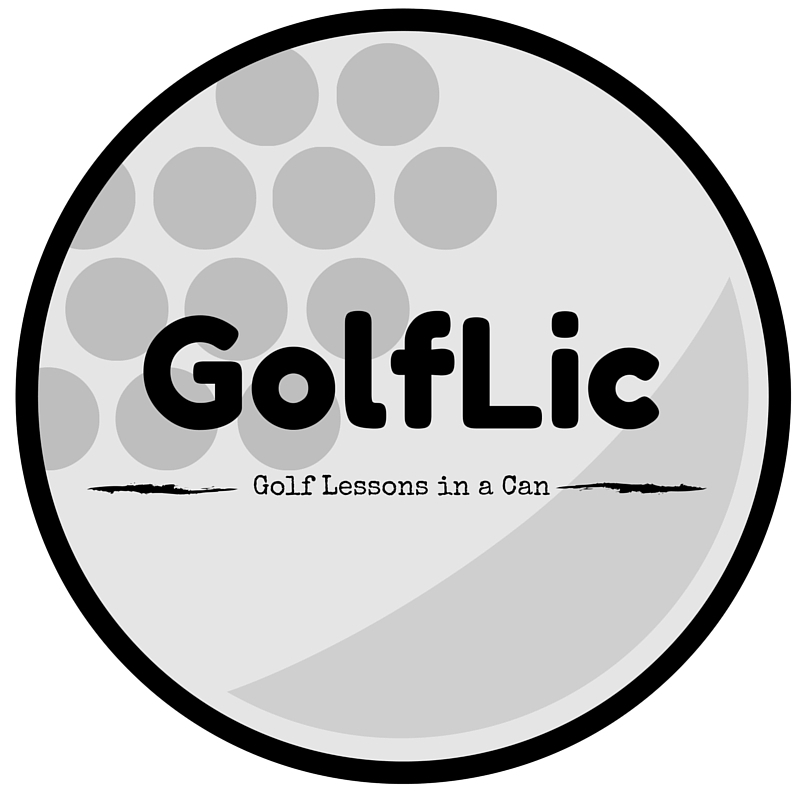 You might be wondering what the best type of golf ball is to use with your bottle of GolfLic. We answered this question so many timse via email and social media that we thought a blog post might do us good. Today we will discuss what is the best type of golf ball for a shanker to use. You get that brand new $12 sleeve of golf balls out of the cart. So fresh and new, with that plastic polymer smell. You tee up the ball on the first tee, and look down the fairway. You bring the club back, follow through, and smash the drive. The ball goes far and straight. Then at the very end, it slices viciously into the woods, never to be found again. $4 down the drain and only 2 balls left for the rest of your 90 strokes. This should be a fun day. One tip we have for which golf balls to use with GolfLic, is actually to use the balls that other golfers have left behind. You see, your golf shot off that first tee was probably not much different than 90% of other golfers. By taking an extra 3 minutes to walk into the woods to look for that ball, you can probably come out with 4-6 other brand new golf balls. What we found is that many golfers hit the same bad shots, very similar distances. This means that if you trace your ball’s path, then there should be other new balls right near it. The first hole is an especially good place to look. As far as branding goes, it really does not matter to me. I can double bogey with a $8 golf ball, or with one that looks like it got hit by the finish mower. I would suggest finding something that you think you can hit a good shot with. Since so much of golf is mental, do not worry about changing your ball out if it gets a scuff. You will lose it soon enough anyways. Most times when I choose to change golf balls, it immediately throws me out of rhythm. Instead of focusing on my next stroke, I am worried about if changing the ball was the right decision. If you can afford new golf balls every round, I say go for it. Hopefully I am in the group right behind you. I will be in the woods, near the water, and in the roughest rough, picking up your left overs, and playing them with pride. I have been playing golf for a long time, and I still have clubs from my first bag, but not a single ball. I say do not get so hung up on dimples, branding, number, or ball cover. Instead, find some quality balls during your travel around the links, and give them another chance in life. Maybe with a little GolfLic, this lost ball, can be as good as a stray pup from the pound. Do you have a story about a birdie, eagle, par, or hole in one with a found golf ball? Share it with us on Facebook, Twitter, Pinterest or Google Plus.